Fox Chase offers a full range of traditional and advanced screening options for patients. 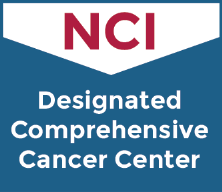 Our team provides clinical and genetic evaluation and testing, screening and cancer risk-reduction services. Our smoking cessation program offers counseling to help you quit.